The dentistry also launched Cone-Beam Computerised Tomography machine, a special type of X-ray equipment. 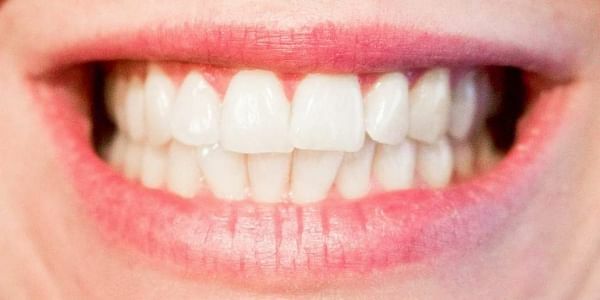 CHENNAI: Pearl Dentistry, a dental clinic, and Dentsply Sirona, a manufacturer of dental products and technologies, on Tuesday launched a new technology that enables a patient to fix new teeth in a single visit unlike conventional method which will take a minimum five days. CEREC software that allows a dentist to take 3D model of the teeth to design restoration, was started. It will enable to complete single crown, bridge, implants and smile makeover restorations in a single visit. B Arunkumar, founder of the dentistry said, “Using CEREC software, teeth can be scanned. It will capture video image in the computer. It takes an accurate pix. By using the image, tooth crown can be created in 20 minutes and it will take another 20 minutes to fabricate and to fix the crown, and it will take another 20 minutes to polish it. So, new teeth can be fixed in single visit,” he added.